Factors that affect the price include: travelling distance, times for entertainment, pre-installed sound and light etc.. 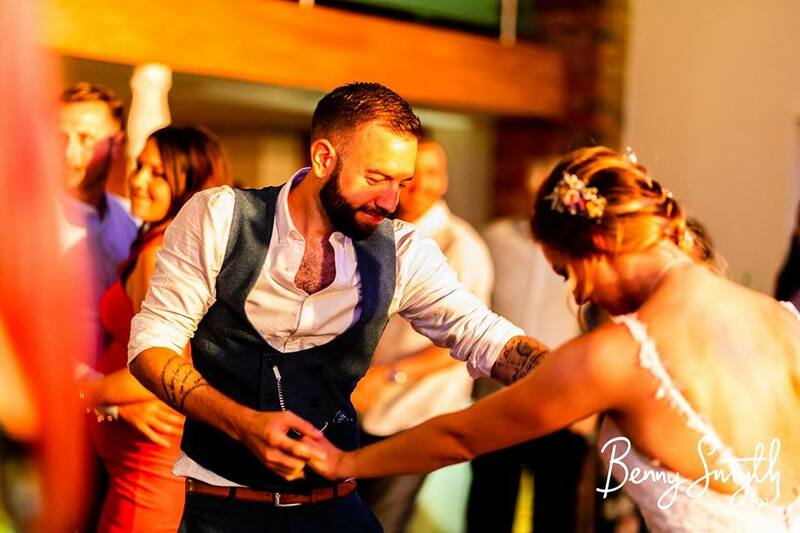 Please get in touch for an accurate quote. 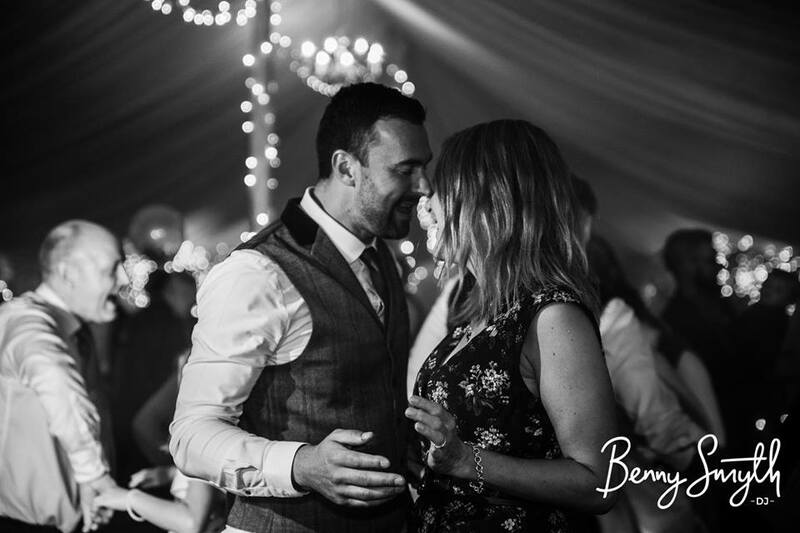 Benny Smyth has been performing as a Premier Event DJ for weddings, birthday parties, corporate events and mobile discos in the West Midlands for over 18 years. 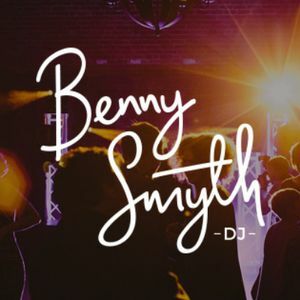 Combining his previous experience as a nightclub DJ and professional approach, there is no doubt that one of Benny Smyth's entertainment packages will fit your occasion or event's needs perfectly. Weather permitting, I have been known to perform outdoors. That's the beauty of what I do! 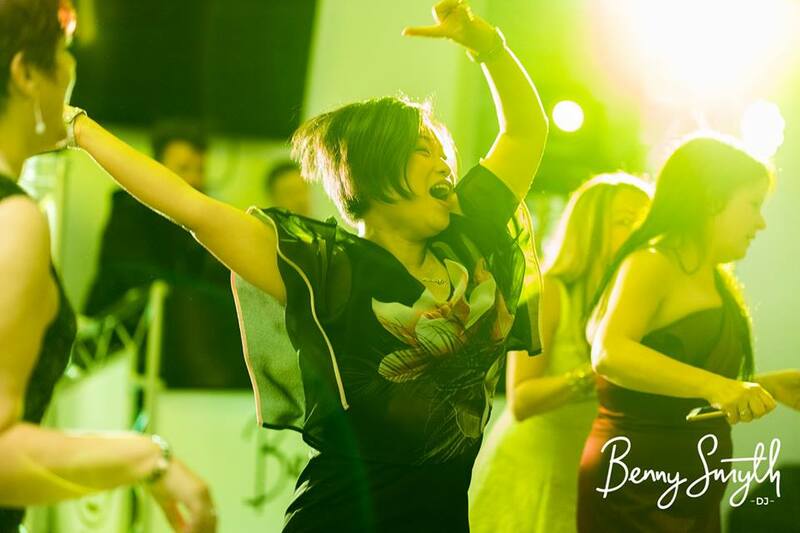 I'll sit down with you in the run up to your event to chat about what you and your guests like to dance to. We have PLI to the sum of £5million and our equipment is PAT tested every year. I certainly do! 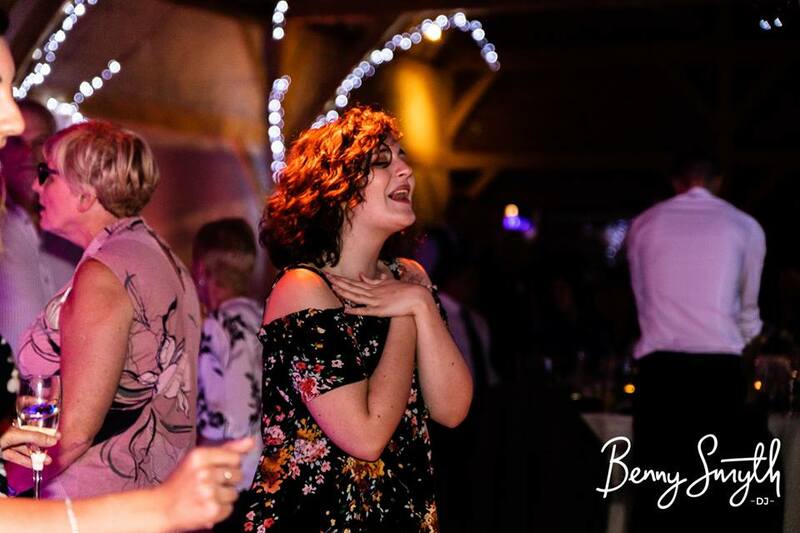 I've taken my inspiration from the concepts that you would see on TV shows like X-Factor, as well as clubs, festivals and theatres to ensure that your event gets that WOW factor!